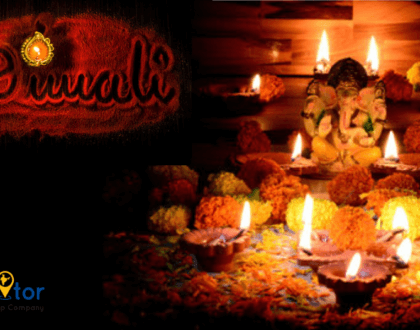 South India is one of the most astoundingly elegant places of India, where your soul can reach a higher level of salvation. The dreamy coastlines, flared-up with the surreal hilly landscapes and the ethereal aroma of the spices, makes South India an enchanting place to visit. 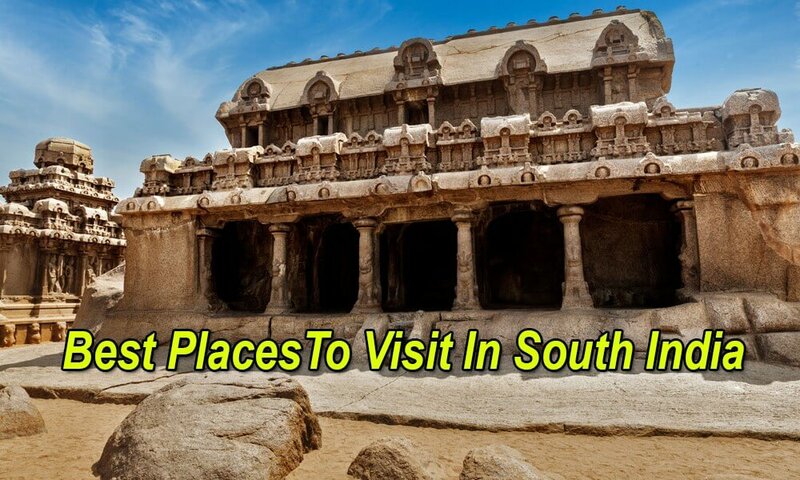 There are several places to Visit in South India, which will make you wander through the different psychedelic realms of Indian art, architecture, culture and history. 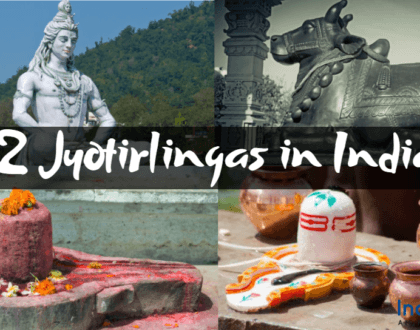 Here, we are going to discuss 6 places of South India that a traveler must conquer to quench the intense thirst of his vagabondism. 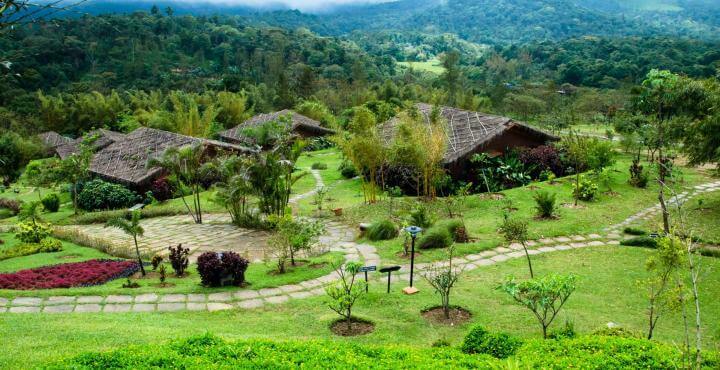 Known as the Scotland of India, Coorg is much more than just coffee and spice gardens. The marvelous landscapes will soothe your soul and will make you hover around the dreamlike ambiance of this place. Here, you can feed your eyes with the charismatic sceneries, which this place has to offer. South India tours will be incomplete if you don’t head towards Coorg at least once in your life. The gushing sound and the movement of the Abbey Falls will mollify your ears and senses. Here, you can also cherish vast wildlife by visiting the Nagarhole National Park. If you want to escape the chaos of the modern world and want to spend some pristine time in the lap of nature, Ooty is the place to opt for. The gorgeous beauty of the blue hills will take you to the land of Utopia where everything is picture perfect. A trip to Ooty will make you savor the beauty of Mother Nature where you can spend quiet time with yourself. Do not miss to relish the exquisite ride of the toy train in Ooty where you can feed your eyes with the lush green scenery of that place. Situated in the south of Karnataka, Hampi is a village that signifies the amazing archaeological history of India. The ruins of the temples echo the rich history of the Hampi village. The monuments and the temples here, signify the elegance of the Vijayanagar Empire. Most of the India tour operators will take you to Hampi if you plan for a trip to South India. The old architectures of Hampi will make you flabbergasted and you will be lost in the elegance of those ruins. Once, you enter Hampi, you will go into a state of ecstasy. 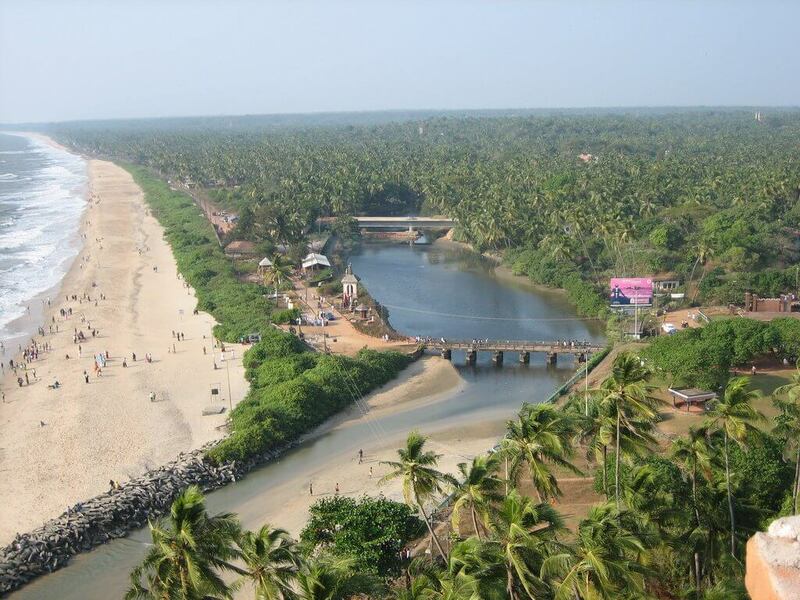 To enjoy the untouched beauty of the pristine beaches of Kerala, give a visit to the city of Kannur. Previously, this place was one of the trade centers of the spice. Once you set your feet in the city of Kannur, you will get some amazing opportunities to surround yourself with several experiences. Travel to Kerala to visit this place and summon yourself to the adventures, which this place has to offer. Adventure sports of Kannur include banana boat ride, cycling, rafting, parasailing and banana boat ride. Here, you will find out that everything is in its natural state, unspoiled by the humans. The air of Mysore is filled with royalty. This place has a rustic charm of its own which reflects the intense culture of the ancient time. Visiting the Mysore palace will make you witness the sumptuousness of the old Indian architecture and the magnificent interiors will make you meander through the nooks and corners of the lavishness of the kings of those times. 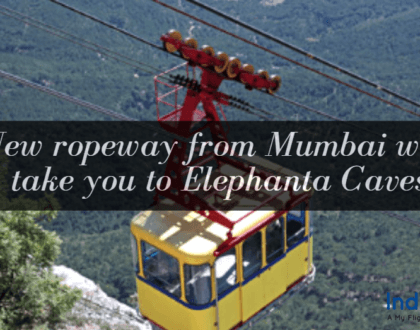 Bangalore Mysore Ooty tour packages will take you to the land of Mysore here you can cherish the full royalness of a city. Also, here you can give yourself a spiritual touch by giving a visit to the Mystical Chamundeshwari temple. 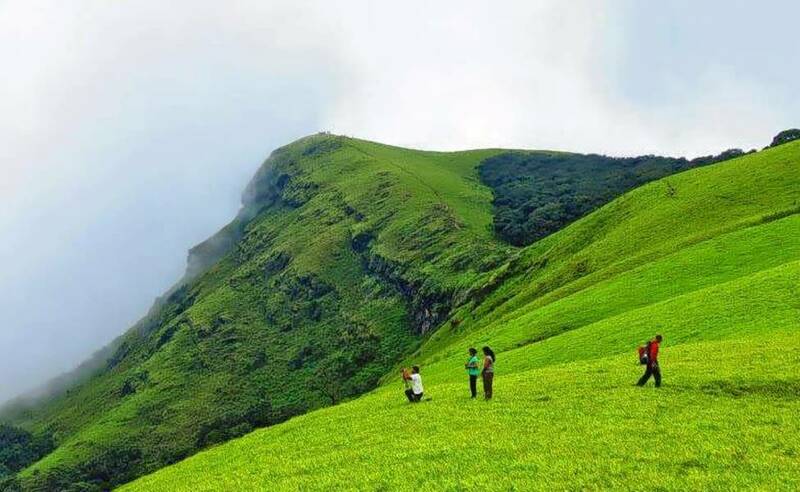 Chikmagalur can be considered as a peace lovers paradise for its quietness. Camping on these silent hills will deliver you a cosmic experience and you will reach the highest level of peace in your mind. Whenever you go to Chikmagalur, do not forget to go to Bhadra Wildlife sanctuary. So, if you are planning a South India tour, opt for the best South India tours and travel packages.